This is the place where MAGIC happens! The TLC Possibilities Healing with Horses Programs are designed to create magic and inspiration in your life from the inside out. Join Beth on the Playground of Possibilities Farm and allow the Horses to show you ways to tap into your creativity and imagination, shift your energy and open up to new possibilities in all aspects of your life. Sweet Potato, Mere and Paddington will help you learn to communicate and listen energetically. All you have to do is show up. This is THE place to open up to the limitless possibilities within yourself. Unlike humans, horses are prey animals and rely on being energetically attuned to their environment for survival. As such, they are great mirrors for the state of our energy - picking up on our slightest gestures, physiological responses (muscle tension, heart rate), conscious and subconscious energy states. 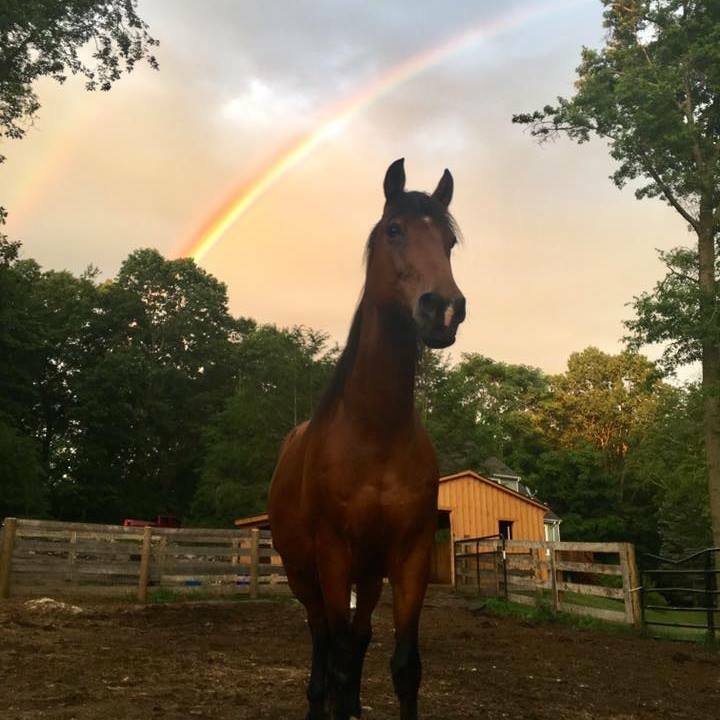 Horses are full of wisdom - and because they are so attuned to our energetic messages, they provide us with transparent, immediate and non-judgmental feedback on how we're relating to ourselves, each other and our environment. Possibilities Farm is conveniently located in Wilton, Connecticut and easily accessible by car or Metro North train. Please contact Beth or check the calendar for more information. Space is very limited for all events. All events held rain or shine. Registration secures your space. Registration is non-refundable but is transferable to another person for the same event and date.